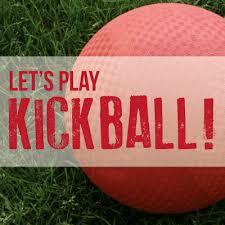 We will hold an evangelism event (Kick Ball) on September 29, 2018 on the church lot from 11:00am to 3pm. Please Deaconess Antionette Gates or Rev. Charlie Wilson to sign up and have an accurate head count for food.